Perhaps the fastest evolving security issue facing healthcare providers and their partners is the explosive growth of the Internet of Things (IoT), and how to make sure that these wireless devices don’t become the entry point of a major breach. A case in point is wireless infusion pumps. Clearwater strongly recommends that healthcare organizations use this best-practice guide in taking immediate steps to help alleviate potential threats to their wireless infusion pumps. 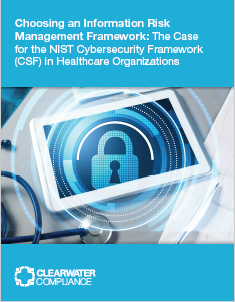 Wirelessly connecting infusion pumps to point-of-care medication systems and EHRs improves healthcare delivery but also increases cybersecurity vulnerability, warned NIST and NCCoE in a new guide. 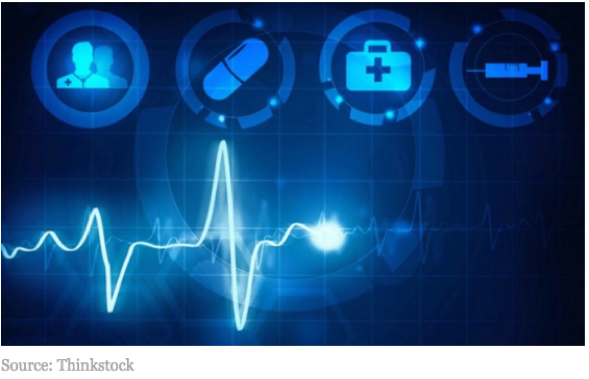 Most medical device cybersecurity issues attributed to user authentication, report finds. For the report, various medical device vendors have submitted to the Industrial Control Systems-Cyber Emergency Response Team, a program of the U.S. Department of Homeland Security, since 2013. In total they detected 47 cybersecurity disclosures from medical device companies, comprising 122 vulnerabilities. Newly discovered vulnerabilities are opening up hospital medical devices to attacks from hackers that could harm patient safety and damage credibility. For CHIME Members, on September 12, Bob Chaput, executive chairman of Clearwater will present First, Do No Harm | The Impact of Cyber Risks on Patient Safety where you will hear Bob discuss why cybersecurity ‘is not about HIPAA compliance and it’s not just an “IT problem”. Jon Moore, Clearwater's SVP of Professional Services will be discussing How to Adopt the NIST Cybersecurity Framework. Join this webinar and leverage a key “free of charge” ingredient for a successful information / cyber risk management program. Clearwater will be exhibiting at the South Dakota Association of Healthcare Organizations Annual Conference Sept 19-21; Clearwater’s Richard Staynings will be speaking on Patient Safety & Cyber Risk. IRM|Pro live Demonstration Series September 5 & 19 at noon eastern.